A group of friends raising hell in the Dogtown neighborhood of Venice discover the joys of skateboarding, learn to hone their riding and racing skills, and dub themselves the Z-Boys. Soon they're cutting a path of trespassing and general troublemaking through the lush suburban precincts of west LA. Although skateboarding had long been dismissed as a relic of an earlier time, by the 1970s a kid's pastime had been revolutionized by the invention of urethane wheels, which allowed a smoother and tighter grip on concrete and asphalt. 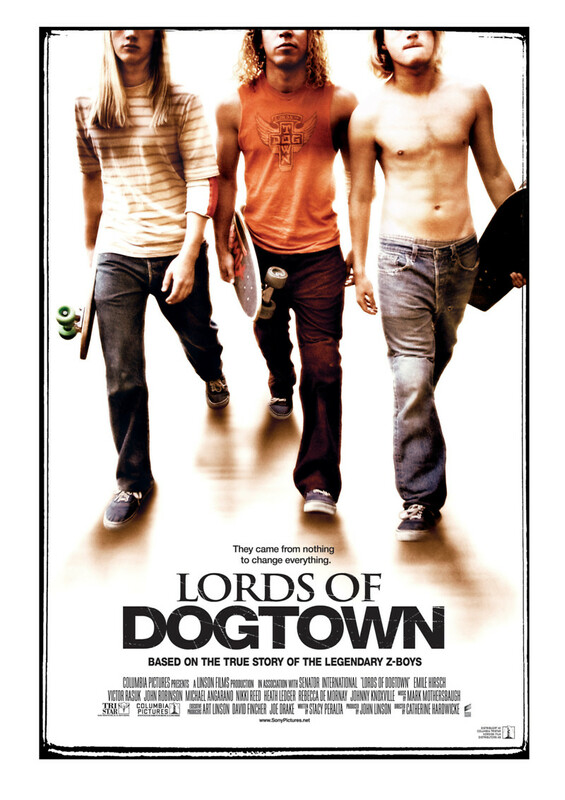 The Lords of Dogtown developed spectacular new moves with some heavy borrowings from LA's surfing masters. Their fame grows nationwide, but the drugs and girls and money and attention will eventually take a heavy toll on the Z-Boys.